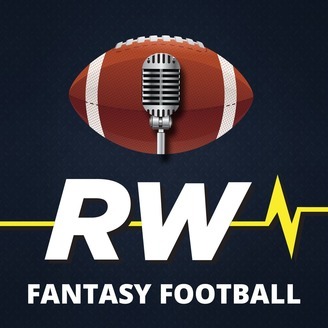 John Halpin talks strategy with the award-winning RotoWire staff and the top fantasy football minds around the industry. In season, John will be joined by Derek VanRiper, Jake Letarski, Tim Heaney, and other special guests! 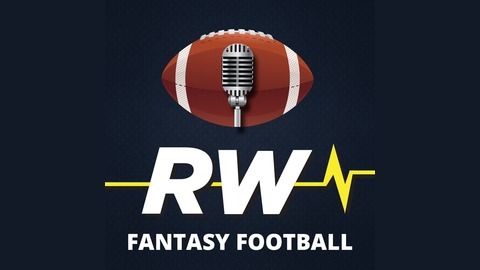 Scott Jenstad and DVR host a DFS preview each week throughout the season. John and Mario dive into Stanford receiver JJ Arcega-Whiteside's Pro Day and ask whether he has moved himself into first-round consideration. The guys then take a look at the prominent Iowa State products -- Hakeem Butler and David Montgomery -- before wrapping things up with a look at Mario's stock watch on newly traded Jordan Howard.